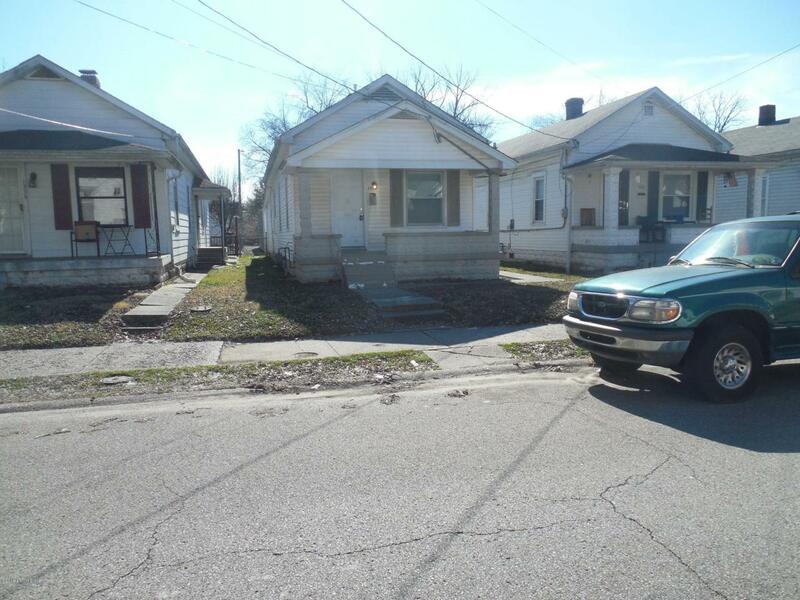 Nice clean 2 bedroom 1 bath home conveniently located near Churchill Downs and University of Louisville. Large 2 car garage located off of the alley behind for parking and storage. Listing provided courtesy of Woodstone Realty, Inc.. © 2019 Metro Search, Inc. All rights reserved.